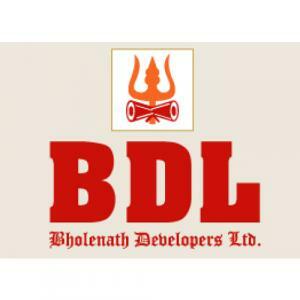 Mahadeo Patilwadi in Chembur, Mumbai by Bholenath Developers Ltd.
Bholenath Developers Ltd. is a reputed enterprise focused on developing modern apartments with best of amenities. The company has earned a reputation for quality and innovation in this field. Its projects receive attention to the smallest detail, apart from every stage in every process being carefully monitored by the best professionals in the business. Quality is of utmost importance to the company. The company is known for maintaining quality standards and also for reliability and professionalism. It offers the most modern amenities in its projects with a view of providing best comfort levels for all. The company believes in delivering value for money products with Customer Satisfaction as its priority. All its completed projects have given the buyers a twin advantage of a proud address and a good investment growth.